I september arrangerar Form/Design Center för tredje gången den svenska designpaviljongen på London Design Fair och erbjuder sydsvenska designföretag baserade i Skåne, Halland, Småland och Blekinge möjligheten att ställa ut. 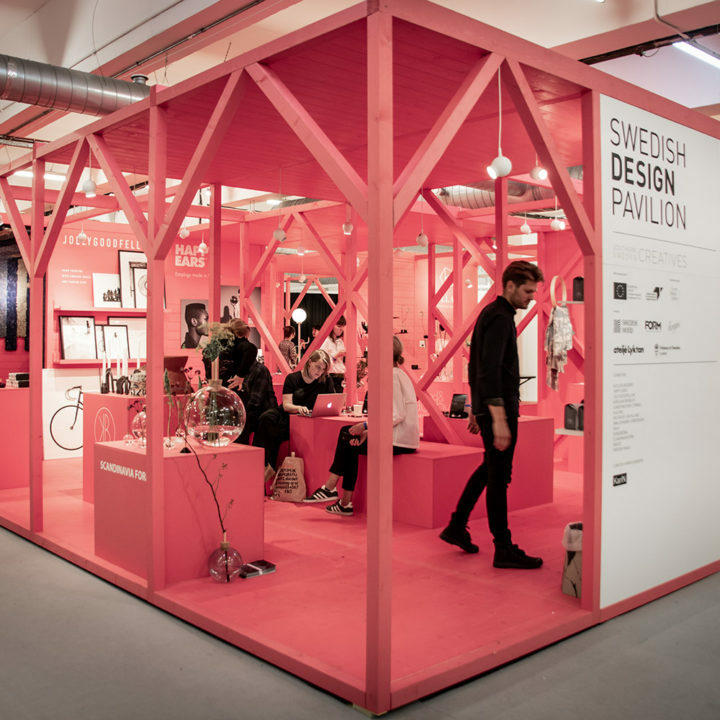 Med central placering i entréplan på London Design Fair och i år på hela 150 m2, ger den svenska designpaviljongen deltagare tillgång till över 29.000 professionella besökare, däribland arkitekter, inredare, återförsäljare, agenter och journalister under London Design Festival. Montern består av flera utställningsytor där produkter kommer att visas upp inklusive en gemensam lounge-del där affärsmöten kan hållas. En utställningsarkitekt kommer att anlitas för design av paviljongen för att stärka monterns kvalitet och säkerställa genomslag. 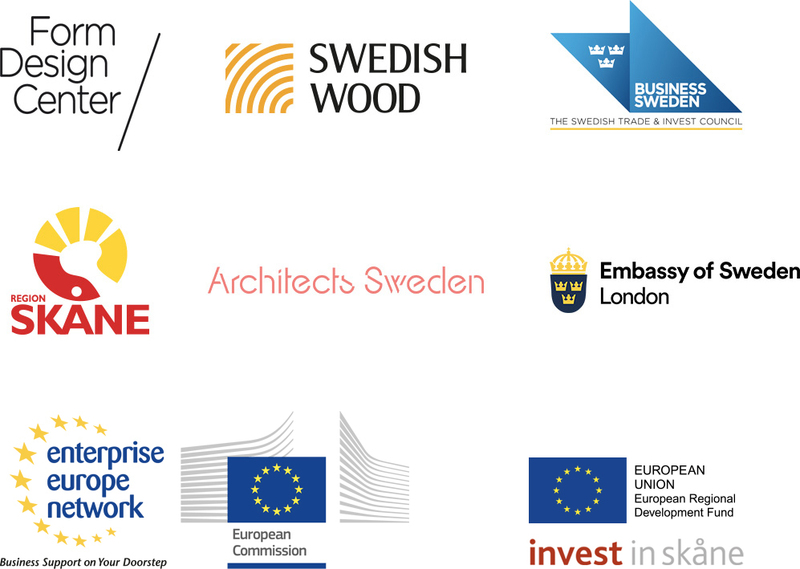 Den svenska designpaviljongen genomförs i partnerskap med Svenskt Trä, Business Sweden, Region Skåne, EEN, Sveriges Arkitekter och Sveriges ambassad i London. 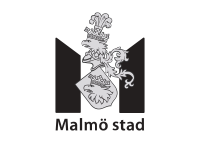 Som ny strategisk partner kommer Business Sweden att tillhandahålla kostnadsfri individuell affärsrådgivning utifrån de medverkande bolagens behov. EEN, Enterprise Europe Network, bidrar med matchmaking med relevanta aktörer i UK. For almost 40 years, Nola has developed and honed ideas, products and visions for urban spaces. We collaborates with Sweden’s leading designers and architects from concept to manufacture, with sustainable production taking place exclusively in Sweden. Nola stands for quality, aesthetic and sustainable design over time. We make urban environments a little bit more beautiful, and a whole lot easier to live in. 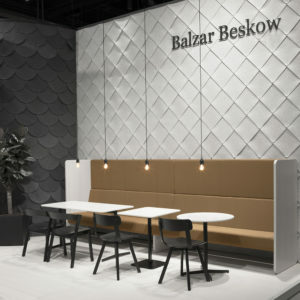 Baltzar Beskow are a family owned furniture manufacturer making Scandinavian designed furniture for the contract market. We have been around since 1957. We work with talented independent designers. 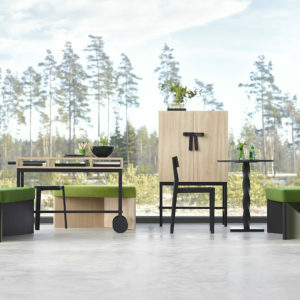 We showed new designs from Tim Alpen and the design duo Thau & Kallio at the Stockholm Furniture Fair in February this year. The style is functional and scaled down as you would expect. At Mizetto we are focused on combining functionallity with design. We develop products in collaboration with architects and designers mainly for the office-environment. Mizetto has over the years won international recognition and both our Arkityp wastbin and Cottage storage system won German Design Award prices for 2019. 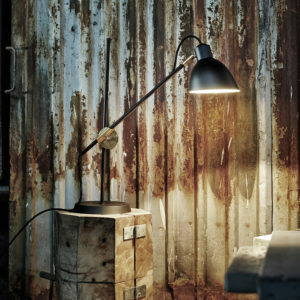 Konsthantverk Tyringe have been manufacturing lamps for nearly one hundred years. Not assembling them – genuinely manufacturing them: milled, drilled, formed and finished. 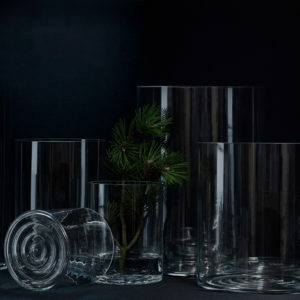 For several years, we’ve also been operating our own glassworks in Smålandfor manufacturing our lamp glass. Just as it sounds, a lamp made by us is a true handicraft. For many years Kristina Stark has been working with domestic design, creating products and accessories for the home, the kitchen and the table for many clients in Sweden and abroad. 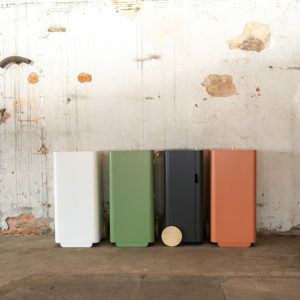 A2 is a young Swedish brand established in 2008 by the design company A2 designers. 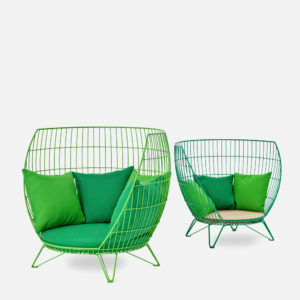 Our collection of furniture and interior details is contemporary with aheritage of the Scandinavian tradition. At the same time we are happy when we can surprise with interesting combinations of design, fine details, functionality and carefully chosen materials. Scandinavia Form started out with curiosity and ambition to experiment with Scandinavian design in a new context, pushing the barriers for something new. At the Formex exhibition in Stockholm year 2014 Consilium was nominated for the Design award, Formidable. Shortly after, a special edition was designed in collaboration with the Modern Museum for art in Stockholm. The second vase, Glasilium was launched the year after. 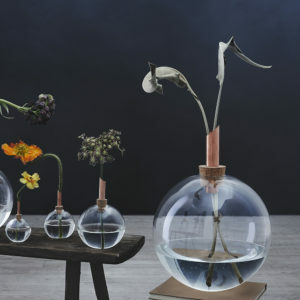 With its cork and copper tubes the collection of vases created a new way of displaying any plant reminiscent of how it grow naturally in nature. in the south of Sweden. The company history started in the beginning of the 1900s next to the island Ivö, where the Kaolin clay was excavated. 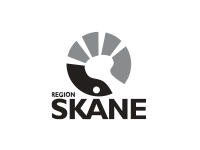 The company has played an important role in the Swedish industrial history with its production of insulators, fuse links connection boxes, and durable porcelain luminaries. 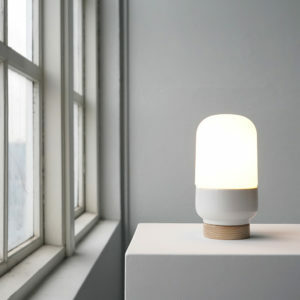 The lighting fixtures have become Scandinavian classics and can be found in many homes and institutions. Designs by Sigvard Bernadotte in the 60 ́s, Knud Holscher in the 80 ́s and Duoform in the 00 ́s – are still in use and still in production. With handpicked Reindeer Moss from the forest and mountain areas of Northern Scandinavia, Nordgröna creates inspiring and functional products for public and office environments. The Reindeer Moss retains its colours, is fire-proof, absorbs & releases humidity to remain soft, and is maintenance-free. 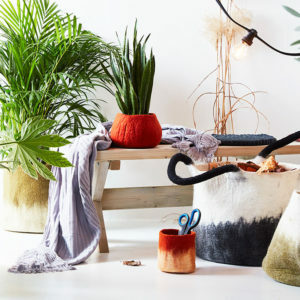 All products are handmade, natural and made in Sweden. Aveva do what we love as long as we love it. That’s how it started in 2011 and that’s what keeps us going. 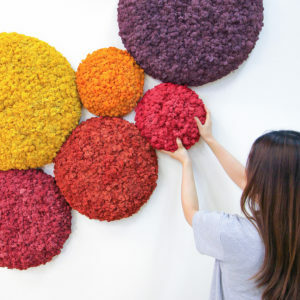 We love colors, materials, functions, harmony and aesthetics. But most important, we love the human ability to create beautiful objects. We challenge traditional and natural materials, love color, long living object, craftsmanship and quality. 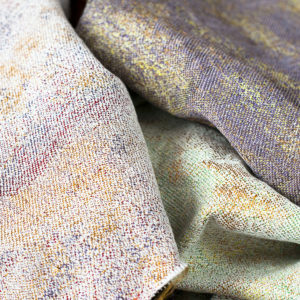 The ambition of Matilda Ekström Studio is to create textiles that are eclectic, bold and brave. Playing with color, material, shapes and rhythm, investigating how they relates to each other. Always sensitive and careful giving the unexpected great focus, often in abstraction with a strong sense of composition. 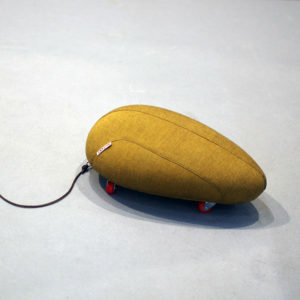 Mutant’s products take form at the intersection of toy and decoration. Mutant strives to create products that will appeal to adults and children alike and last through the generations. Shape, quality, and choice of materials and paramount. Tactile sensation plays a big part in the experience. All of its products are certified as toys and produced in Sweden using organic cotton, textile waste materials and reindeer skins from North of Sweden. 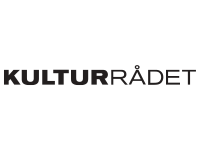 Den svenska designpaviljongen utsedd till "Bästa Monter 2018".